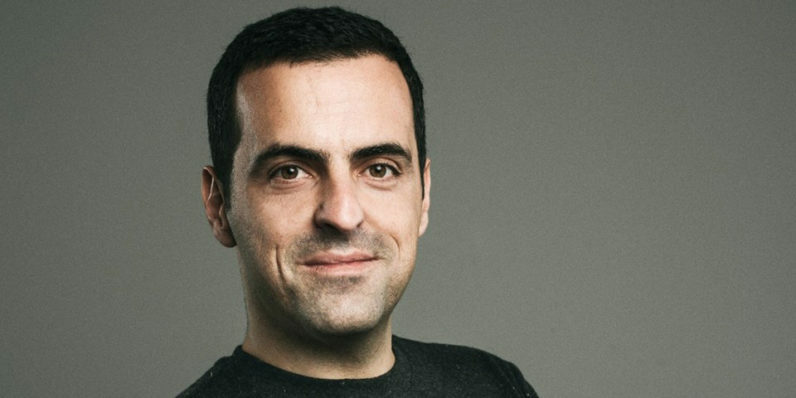 When Chinese hardware maker Xiaomi decided in 2013 that it wanted to begin expanding its smartphone business worldwide, the company made a great pick to head up the effort: Google’s Vice President of product management for Android, Hugo Barra. Over the past three and a half years, Barra has helped the brand become a formidable contender in the smartphone wars. Since he joined Xiaomi as its International Vice President, the company has launched its wide catalog of products – which goes well beyond phones to include smart home appliances and home entertainment gear, a streaming set-top box and even a hoverboard – in more than 20 new countries across Asia and Europe, as well as Mexico and Russia. I’ve had the great fortune of meeting Barra a few times in person at Xiaomi product launches, and even got to interview him in India at the end of 2014. Tracing the company’s meteoric rise in the country (Xiaomi says it raked in $1 billion in annual revenues there last year), it’s clear that Xiaomi will never be the same once Barra takes off in February. As the de facto face of the Xiaomi brand in new markets, Barra brought to the table infectious enthusiasm and an impressive command over every single detail about the company’s products and processes. He always encouraged fans and journalists to hold Xiaomi to high standards, and made it fun to follow the brand like no other tech company exec I’ve known. While Barra believes that he’s leaving Xiaomi “in a very good place on its global expansion path”, it’s hard to imagine anyone else bringing the same kind of passion, charm and attention to detail to the role as he did. Citing the major toll that the position has taken on his personal life and health, Barra noted in a Facebook post that he plans to return to Silicon Valley to embark “on a new adventure.” I can’t wait to see what he gets up to next.